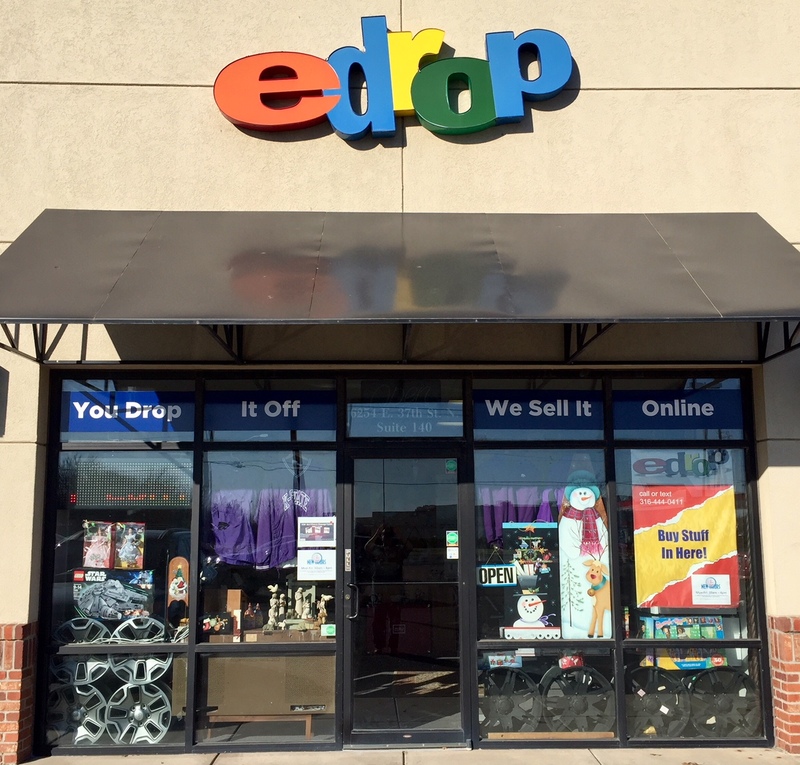 E-Drop – You drop it off, we sell it online! You Drop It Off, We Sell It Online! In addition we are always available evenings & weekends by appointment! Edrop is the Midwest's premier online drop off store. 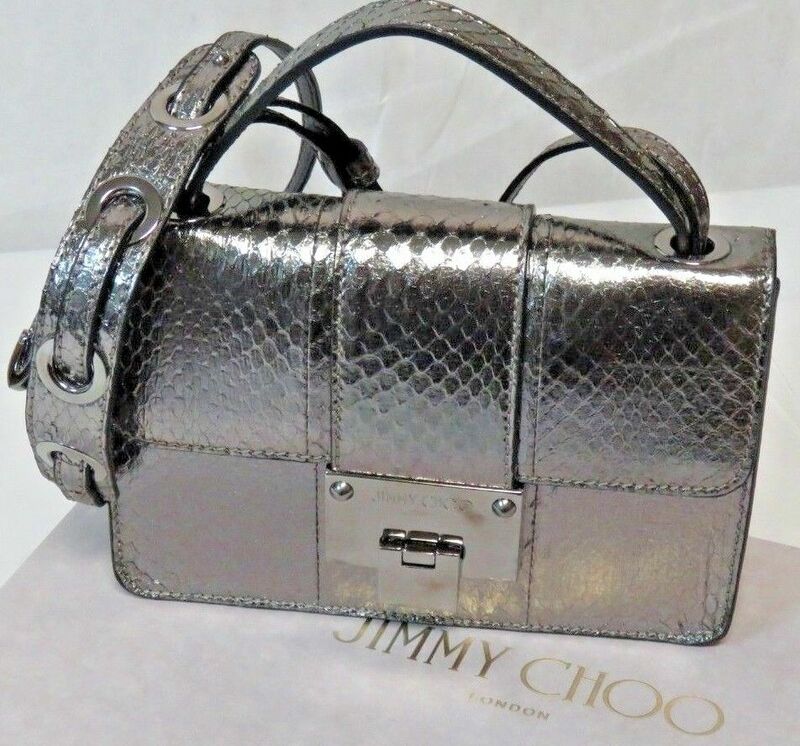 We make it easy for anyone to sell their things online. 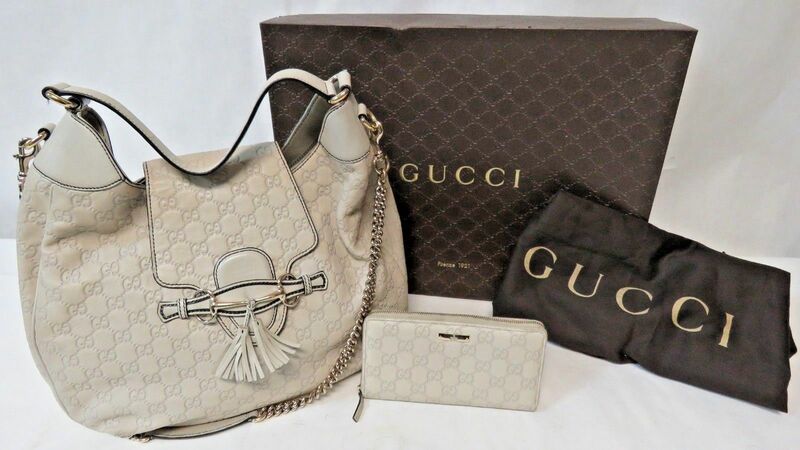 Simply drop by our 37th & Woodlawn store with an item you'd like to sell, and we'll do the rest! 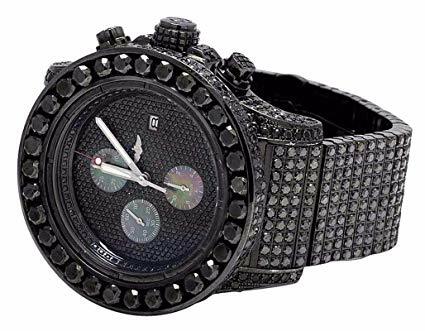 We professionally photograph your item, write descriptive copy about it, and list it on one or more of our multiple online marketplaces. We also take care of payment collection, packing, shipping, and customer service. After your item sells, we send you a check! 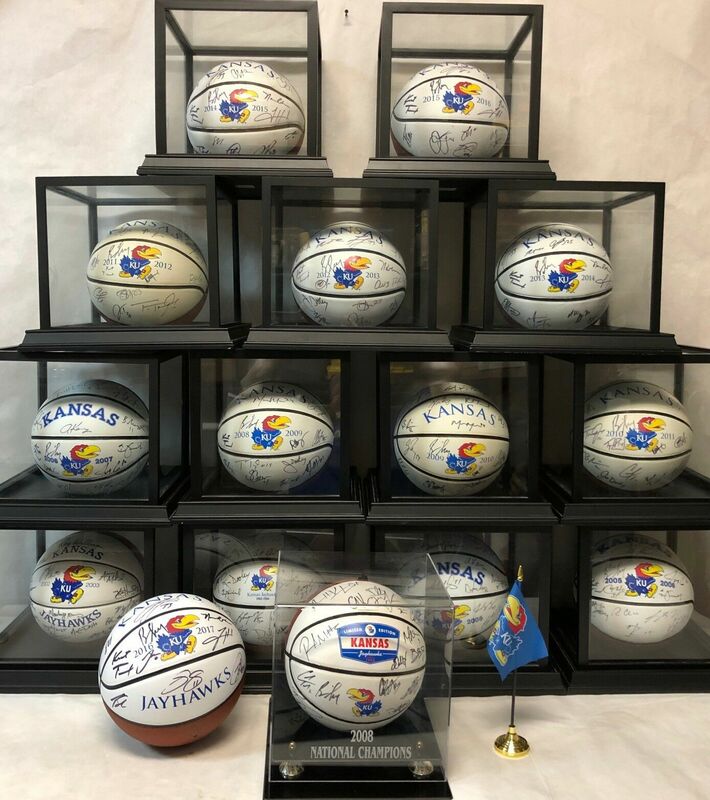 We are the #1 online seller in Wichita!  Edrop is proud to be Wichita's top seller on eBay, with more dollar sales on eBay than any other player! We operate the largest local drop-off store in the Midwest. Because of our size and years of experience, our customers can have confidence that every item sold through their local edrop store is backed with OVER 18 YEARS of locally earned credibility and experience. 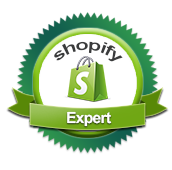 We invite you to personally experience the passion we have for selling merchandise online. Simply stop by our store and bring your items. 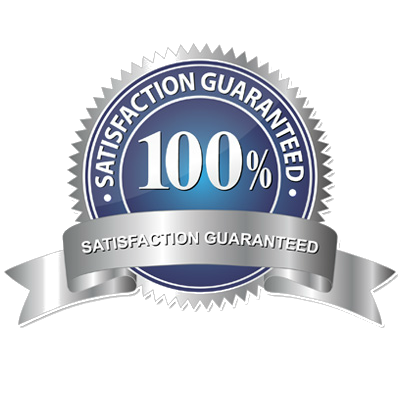 We'll be happy to give you a free online estimate of your item's sales value. Give us a try and see for yourself why edrop is the easy way to sell online! 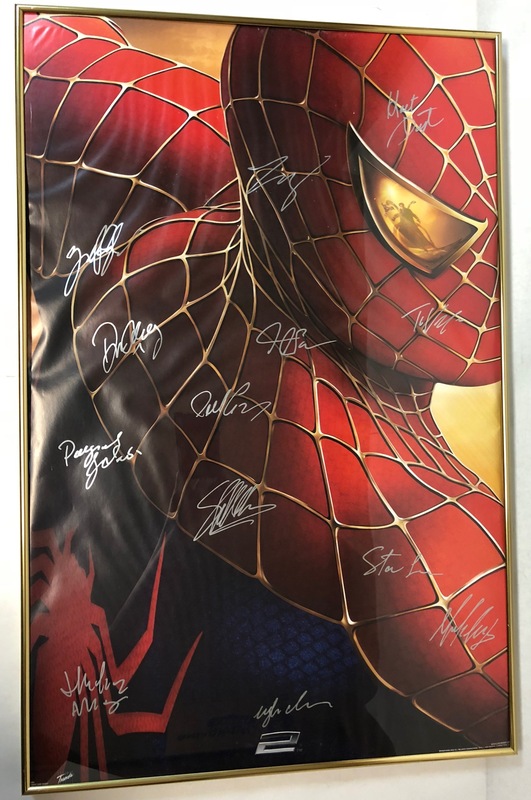 Spiderman 2 poster SIGNED by STAN LEE & 11 cast members – w/CoA! 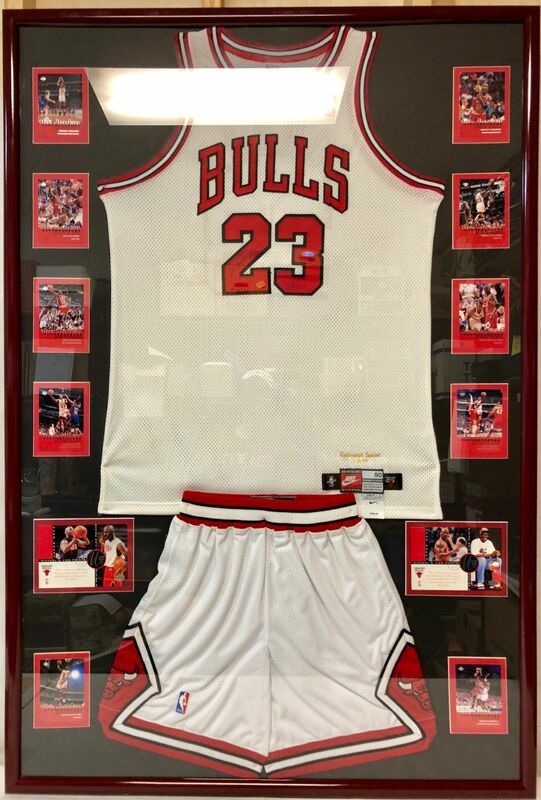 MICHAEL JORDAN SIGNED #23 Nike “Retirement Season” Jersey w/Beckett CoA – VERY RARE!